The rental market is expanding. Yet investors are often faced with higher rates with additional premiums. We offer an alternative. 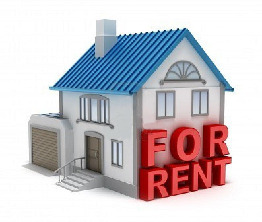 Competitive mortgage rates on rental properties without an additional rate premium. Great rates for Duplex, Four Plex & Condos.